Before long, a move to separate Urdaneta campus as from its mother campus was initiated by the faculty of Engineering. To this end, the assistance of the Sangguniang Bayan of Urdaneta was sought. Board Resolution No. 82, s 1989 was approved and took into effect on August 1, 1989, thereby turning this formerly extension campus into a full-fledged campus. In 2005, under the administration of then President Rodolfo V. Asanion, Eastern cluster comprising three campuses namely Asingan, Sta. Maria and Urdaneta was instituted. In this setup, each of the campuses was treated as satellite of the Cluster. During this time, this campus came to be known as “PSU-Eastern Cluster Urdaneta Satellite.” This setup was dissolved in 2008, and the three satellite campuses operated again as independent of one another, each as a standard campus. This Campus which was formerly known as College of Engineering, Architecture and Technology metamorphosed into a strong and robust campus. 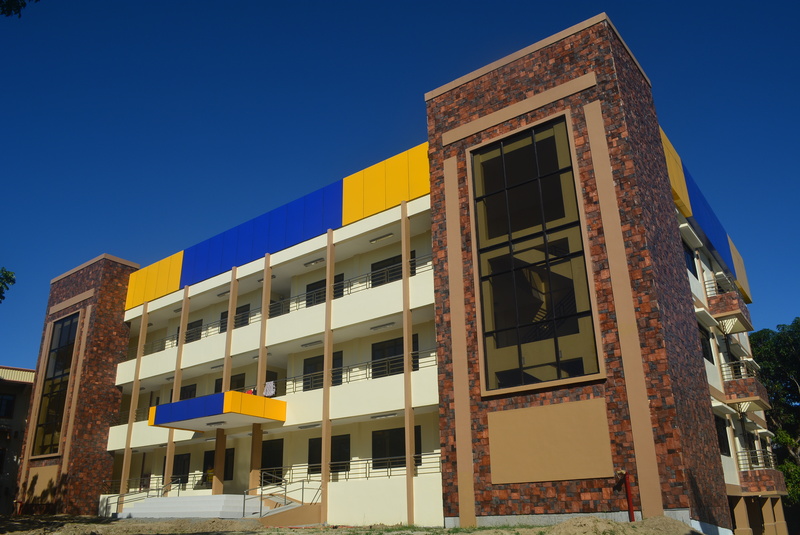 With a view to helping more clienteles, it broadened its services by way of offering additional degree programs like BS Mathematics, Bachelor of Arts in English Language, and Teacher Education. Driven by its commitment to deliver quality education, PSU-Urdaneta continues to grab attention in the educational arena.